This product is the result of the new ultrasonic technology and helps benefit from reliable speed data to finally end the problem of vaned rotor blockage. Dimensions compatible with 1.8” housings (31 mm internal diameter) and 2” housings (40 mm internal diameter). Easy: The ultrasonic technology allows antifoul paint to be applied to the sensor leaving it clean all season and maintenance free. 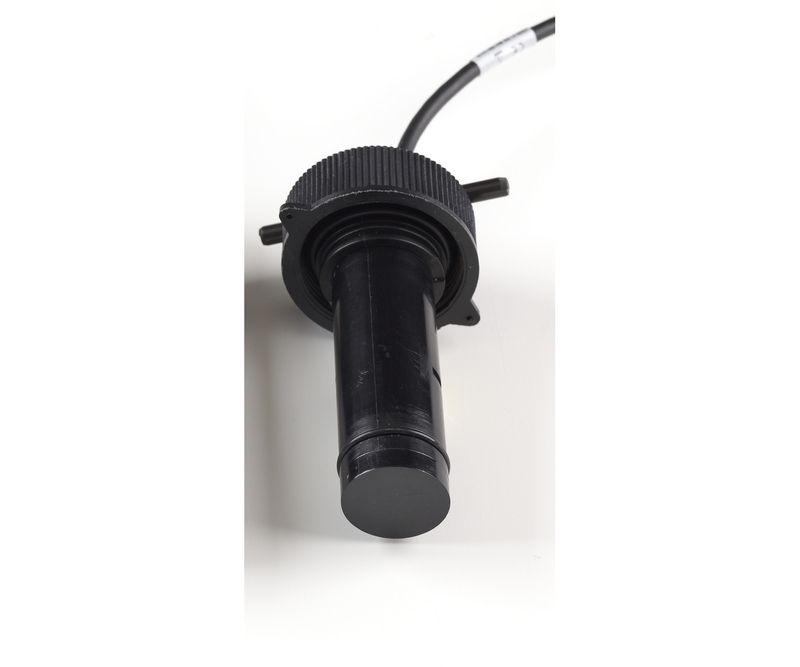 Accurate: Perfect for racing: This sensor delivers accurate linear measurements. 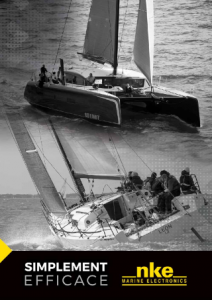 Boat speed is a fundamental function used for all performance processing.